After my five-year-old son Jason died, I never imagined I would sing again. 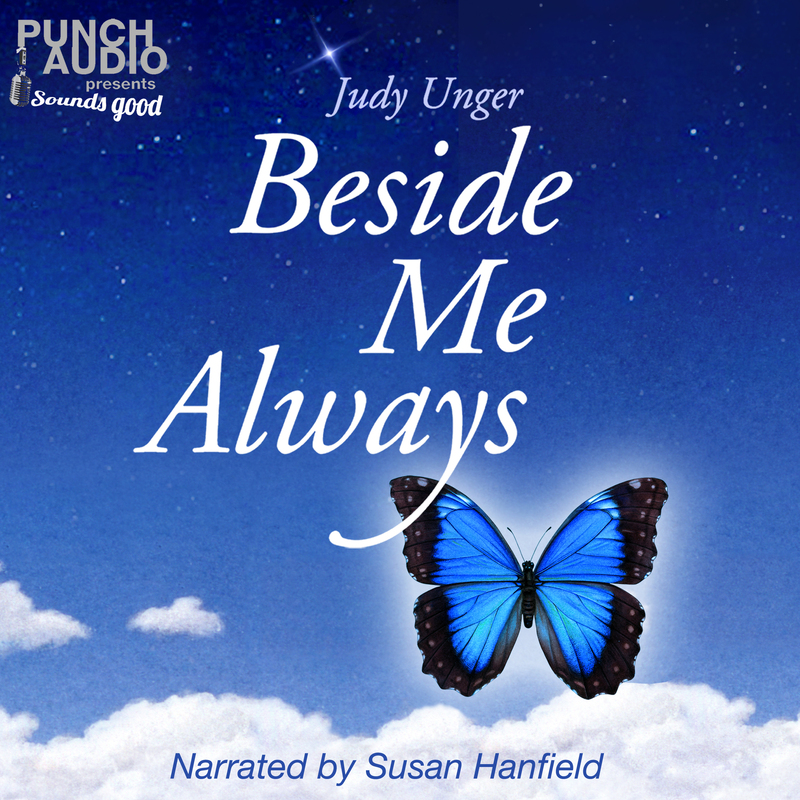 My name is Judy Unger and thank you so much for checking out my course “Grief Healing Through Music.” If you’re grieving, I really want to uplift you with understanding, comfort and most importantly, hope. Grief really isn’t a subject to be taught; it’s a very lonely journey. I‘m hoping that my course will give everyone a chance to connect with other people grieving and share their stories. 18 years after Jason died, I wrote the story of his life and death. It transformed me. My heart opened up and that’s when music entered my life. I was amazed when I began singing again. I had gone from survival to finding joy – that was a miracle. Although I love singing, creating instrumental meditation music has been very inspiring for me. Music extracts the deepest emotions from the soul and speaks without words. And because I was completely blocked and numb for a long time, I appreciate sad music. It helps me to release my tears. As a young woman, I wrote and sang original songs that were filled with optimism and love, and then I put my guitar away. 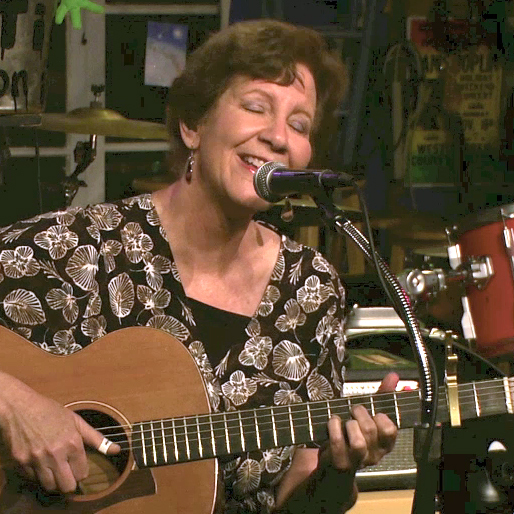 Decades later as an older woman, I began to passionately rediscover my music again. I’ve composed and written lyrics for over 50 songs. I’m amazed at the insights I’ve gained from all of them. My lyrics guide me, and I’m hoping they can guide you as well. So with each lesson for this course, I’m going to share a certain song that led me toward healing. I’ll start with a song expressing my shock and anguish, the beginning of any grief journey. And then the songs that follow will be filled with love, as well as grief. Lastly, I’ll share transformative songs; they were the ones that gave me courage to change my life. And by the end of this course, I’ll share songs that celebrate healing. Please join me. I’m really sorry you are grieving, but it is my greatest wish to lend comfort. I really want to offer hope and healing through my stories and songs.